Ashley Kelly is Of Counsel in Robbins Geller Rudman & Dowd LLP’s San Diego office, where she represents large institutional and individual investors as a member of the Firm’s antitrust and securities fraud practices. Her work is primarily federal and state class actions involving the federal antitrust and securities laws, common law fraud, breach of contract and accounting violations. Ashley’s case work has been in the financial services, oil & gas, e-commerce and technology industries. In addition to being an attorney, she is a Certified Public Accountant. Ashley was an important member of the litigation team that obtained a $500 million settlement on behalf of investors in Luther v. Countrywide Fin. Corp., which was the largest residential mortgage-backed securities purchaser class action recovery in history. 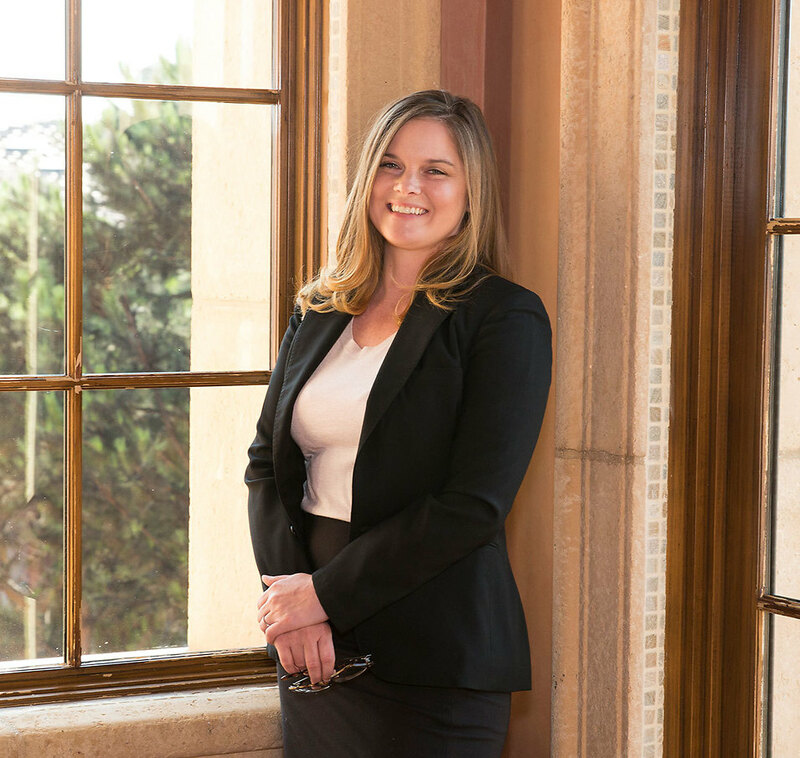 Ashley has been named a Rising Star by Super Lawyers Magazine and was nominated for the San Diego Daily Transcript’s Young Attorney award. Before practicing law, she worked as a securities auditor and on mergers & acquisitions and other significant accounting transactions with one of the Big Four accounting firms. Ashley earned her Bachelor of Science degree in Accounting with high distinction from Pennsylvania State University and her Juris Doctor degree from Rutgers University-Camden. While at law school, she participated in the Judge James Hunter III Moot Court, earning herself a “Top 5” brief during the competition, before going on to serve as a Board Member for the Moot Court in 2010-2011. Ashley was also elected as her school’s ABA representative, served as the law school’s softball league co-commissioner, and represented juvenile defendants as a member of the school’s Children’s Justice Clinic. During law school, Ashley served as a judicial intern to the Honorable Andrew J. Smithson in the Mercer Vicinage and the Honorable Gwendolyn Blue in the Camden Vicinage of the Superior Courts of New Jersey and worked as a summer associate at the Firm.